EUDONORGAN is a 36 month service contract awarded by the European Commission from the European Union budget, on the initiative of the European Parliament. 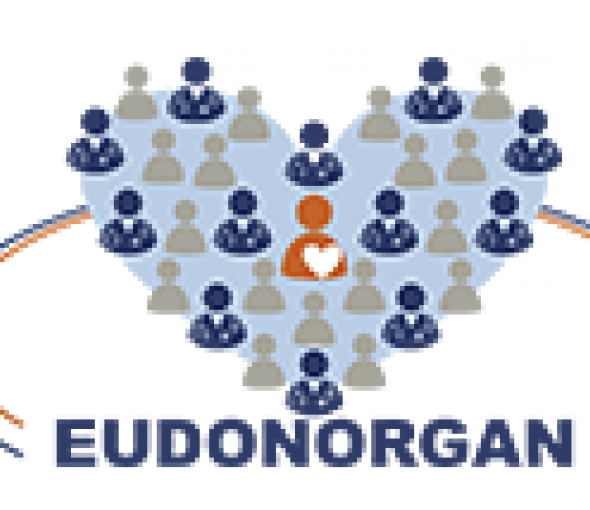 EUDONORGAN is developed by an international consortium, made up of leading European countries in organ donation and transplantation management. In the framework of the EUDORGAN project a social awareness event will be organized at the European Parliament on Monday February 18, 2019. The event will gather healthcare professionals in the field of organ donation from all over the EU, patients and patient support groups, communication officers of national/regional/local level, authorities and representatives of healthcare establishments, key opinion leaders, journalists, mass media and social media experts.